Bottom line: Russia is looking to fine Google for not removing search results of websites that it claims violate state law. If found guilty, the tech firm could face a measly fine of up to $10,450. While current penalties do not do much to dissuade noncompliance, Putin's administration is looking into harsher fines. Roskomnadzor, a Russian communications watchdog has filed a civil suit against Google for failing to exclude banned websites from its search results. The case will be heard and decided on in December. The search giant could face a fine of 700,000 roubles ($10,450) if it is found in violation of Russian regulations. 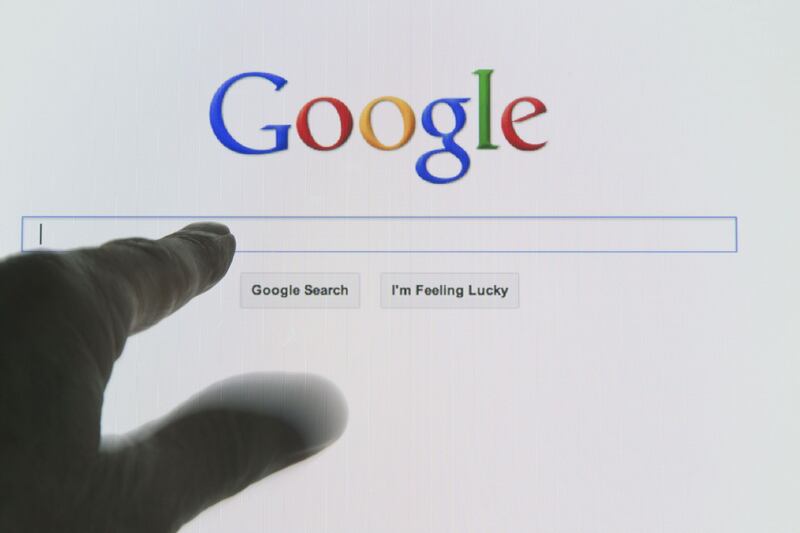 The watchdog group also claims Google has also not registered with a government agency that lists banned websites as required by law. Reuters notes that Russia has been tightening its restrictions on internet related activities in recent years. Removing websites that Moscow deems illegal from search results is just one example. The government has additionally mandated that social media companies store the data of Russian citizens on servers within the country. It has also required messaging services to turn over encryption keys to security services. When encrypted messaging app Telegram refused this mandate last April, Roskomnadzor indiscriminately blocked 1.8 million IP addresses, some belonging to legitimate businesses. It had pulled a similar maneuver on a larger scale in a dispute with walkie-talkie app Zello banning over 13 million IP addresses on Amazon servers. Google has not commented on the case, but $10,450 doesn’t amount to even a slap on the wrist for the tech giant. Chances are it will quietly pay the penalty and go about its business. Currently, Russian regulators don’t have the teeth to enforce restrictions against big corporations like Facebook and Google effectively. However, sources say that legislation is in the works that could slap large tech firms with fines of up to 1 percent of their annual revenue.